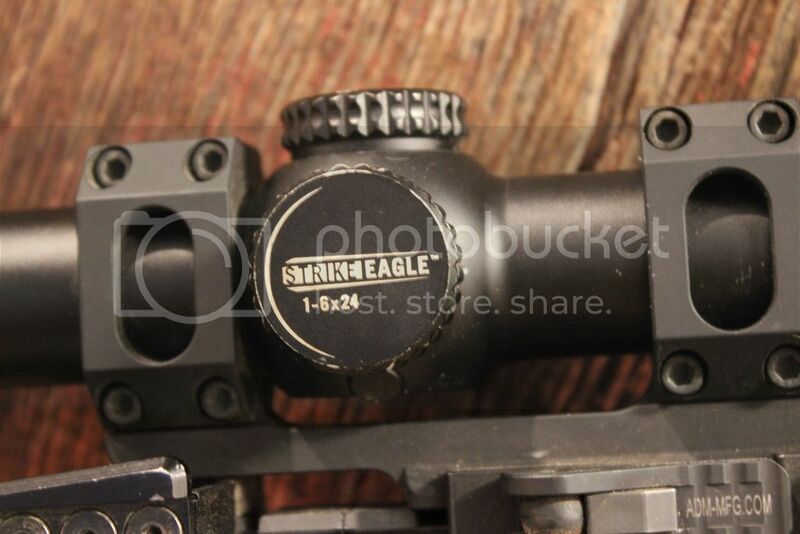 I have a use but not abused Vortex Strike eagle with the AR Reticle and throw lever, scope covers and mount ARE NOT included. 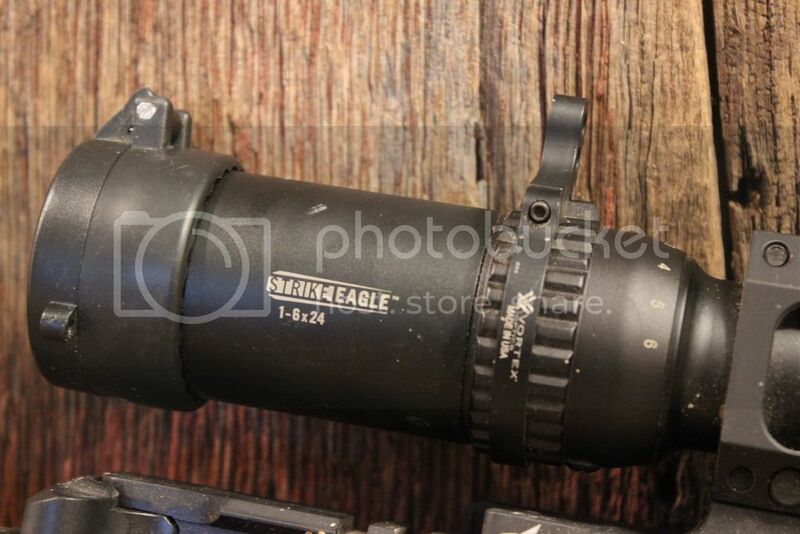 This is my EDC rifle so it gets carried daily, so it has some scuffs, but not abused. 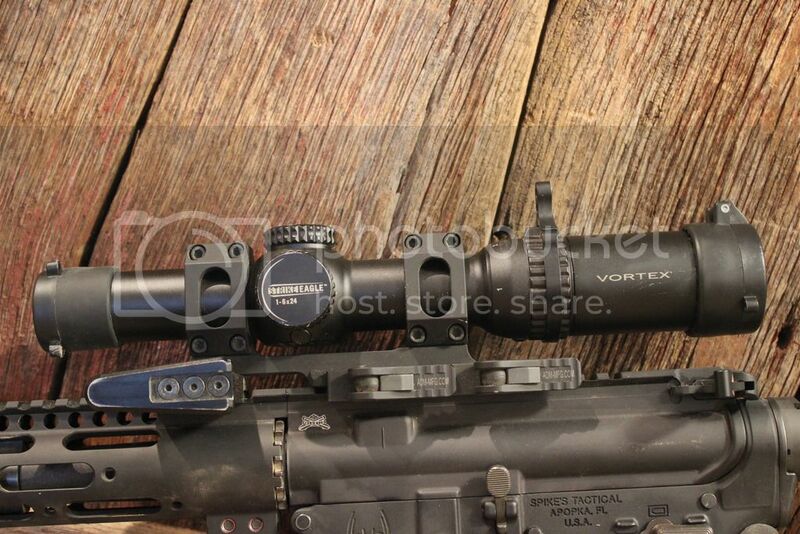 I am looking to trade it for a Viper PST 1-4x24 MOA reticle. 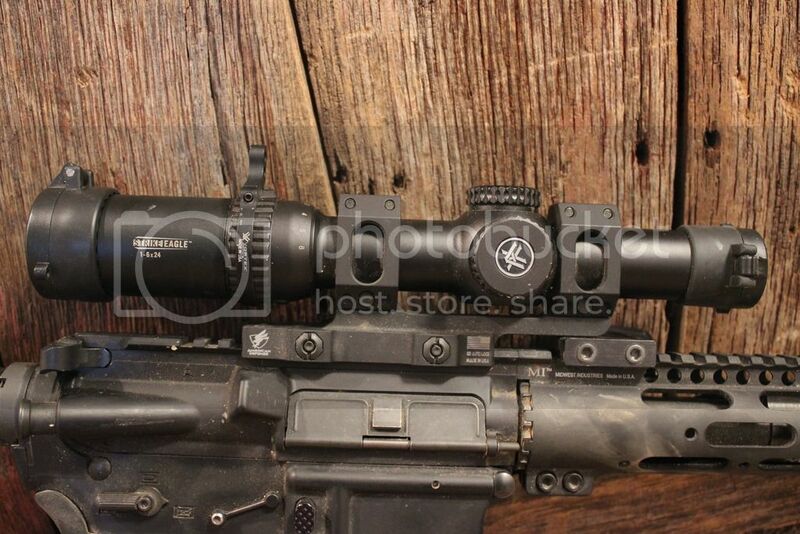 Im just not a fan of the AR reticle and don't need the 6x. 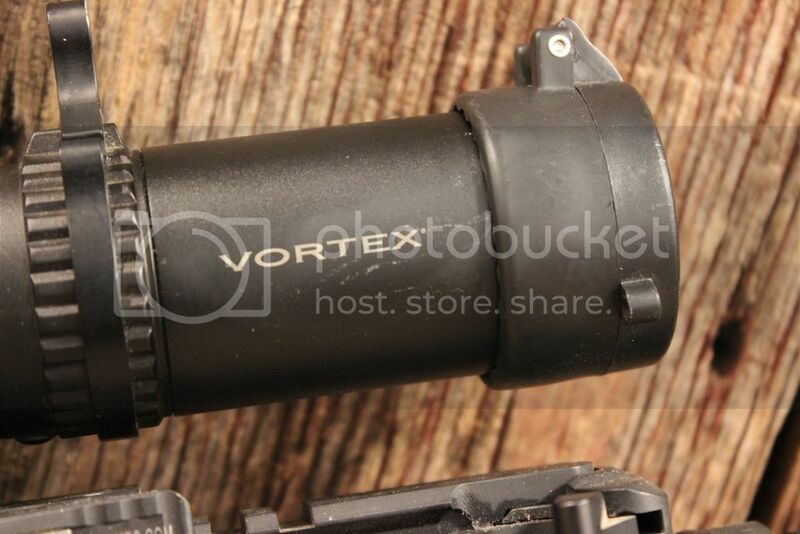 want to sell the throw lever separately? Back in my day trolling meant something.